Joining Jodi and many other wonderful mums at 52.
what a wonderful shot!! i think this may be my favorite so far for this week. Such joy! And color! I love it. I love this! Joy! Colour! Super cool composition. 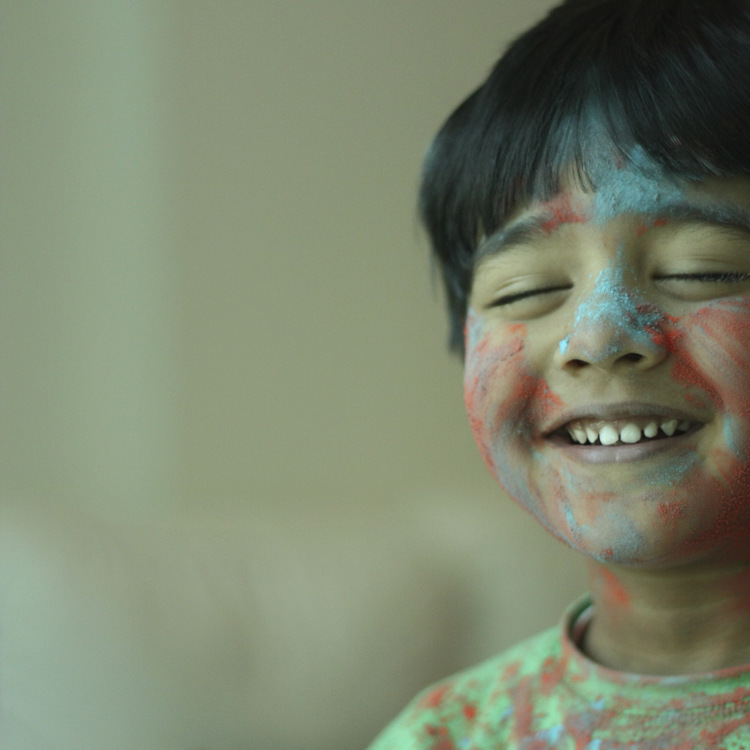 And holi is like, such a cool holiday. Brings back memories of one that I spent in India many years ago!